You're all set! 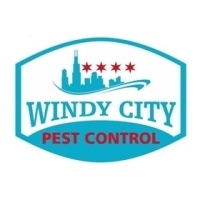 Confirm you want deals for Windy City Bed Bug Specialists in -zip-? 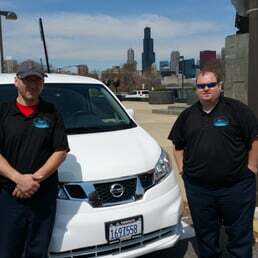 Windy City Bed Bug Specialists, "It's All We Do". 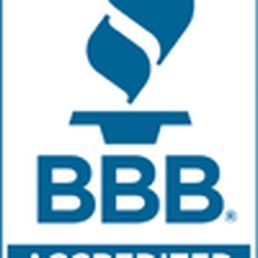 Industry Leading 60-90 Warranties, Family Owned & Operated. Discrete Service for peace of mind. 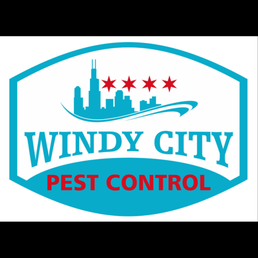 As a leading pest control service in the Chicago area, Windy City Bed Bug Specialists works hard to completely eliminate unwanted pests in our customers' homes and businesses. With your safety in mind, we take a careful approach to both the elimination and prevention of bedbugs. The next time you're in need of a bedbug exterminator, we want to be your go-to resource for a highly experienced pest exterminator.